We’re now in the middle of the Black Friday & Cyber Monday weekend in North America, and every company is putting out some crazy deals out there for this special occasion! 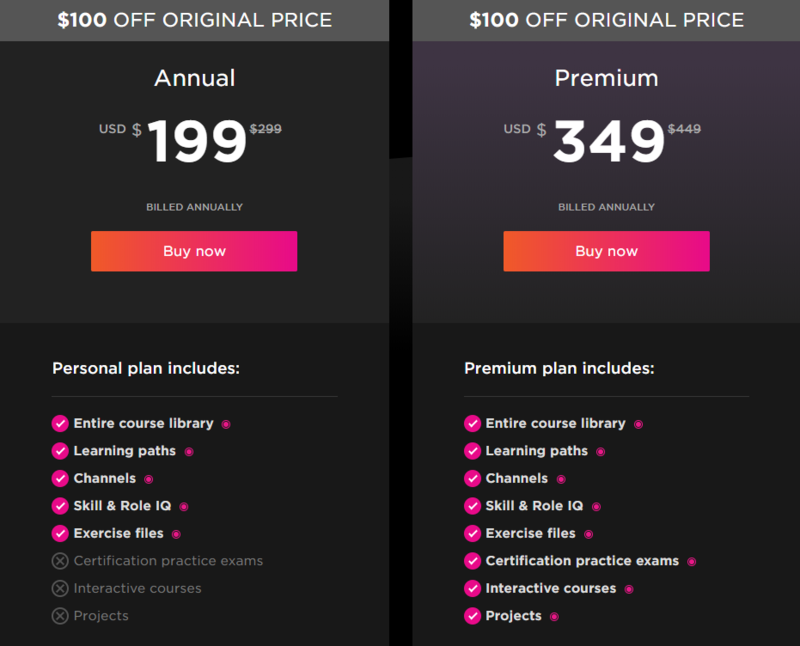 Luckily, Pluralsight which is one of the best online on-demand training providers is also having a super deal, allowing new and existing customers to get a 1 Year Subscription at only 199$ USD, so 100$ or 33% off! 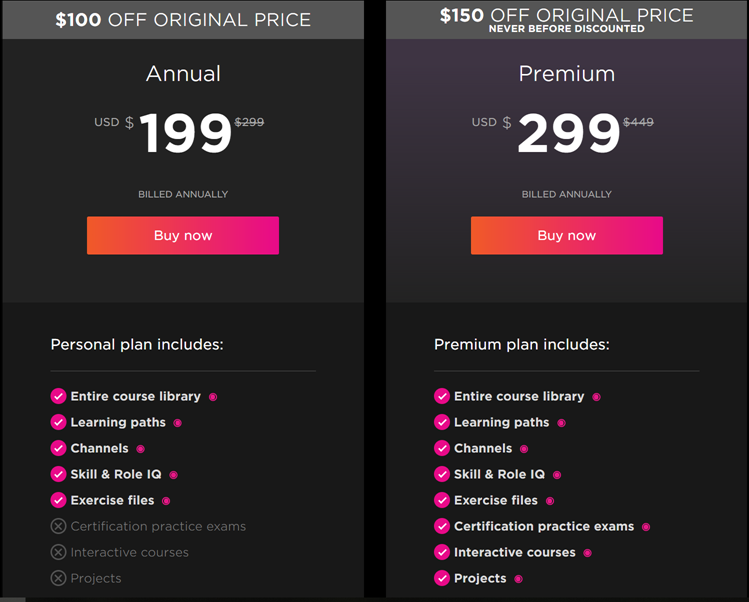 And for the first time ever, the Premium subscription that includes Certification and Practice Exams, and a lot more is also on sale, with 150$ off! 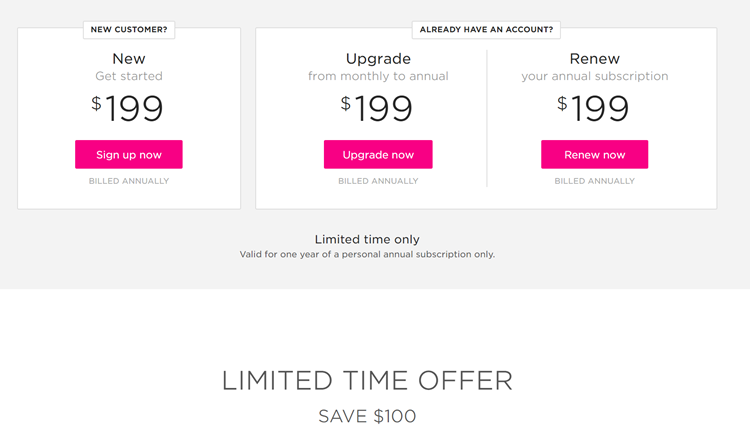 It also works on renewals! 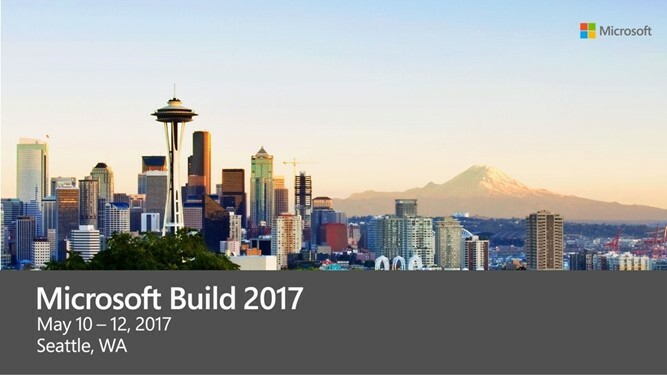 It’s been a week since Microsoft Ignite 2018, and now that all my sessions have been posted, I wanted to share the three sessions I had presented over there, as well as a few resources! 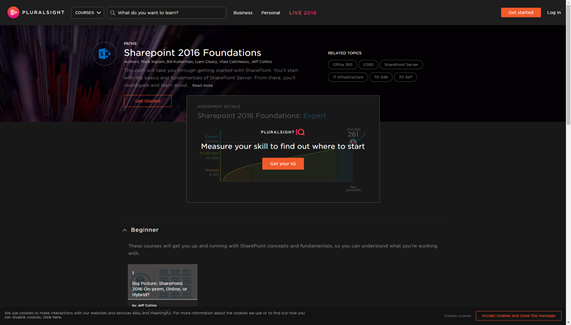 Creating modern SharePoint sites only takes a second but what if you want to customize or control that process? 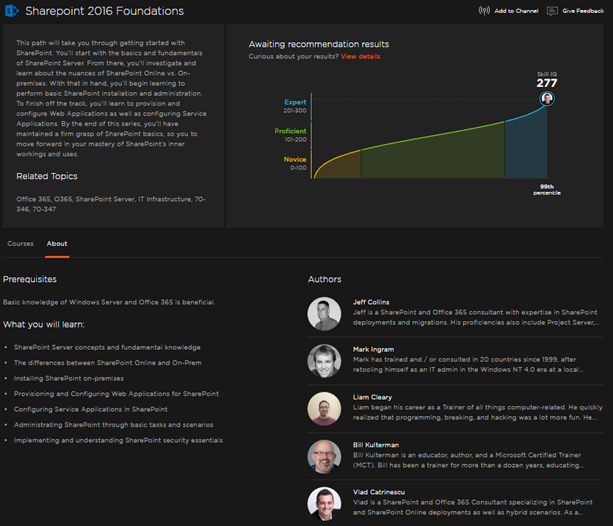 It can be a challenge to keep up with all the sites in an organization and can affect support and governance of a SharePoint environment. 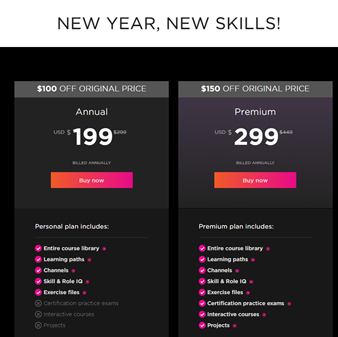 In this session, learn how to use Microsoft’s latest tools such as Site Designs, Site Scripts, PnP Site Provisioning, PowerApps and Flow to create a full site provisioning system with custom templates, custom branding, and easy approval before creation! Process automation is one of the most powerful benefits that SharePoint offers. 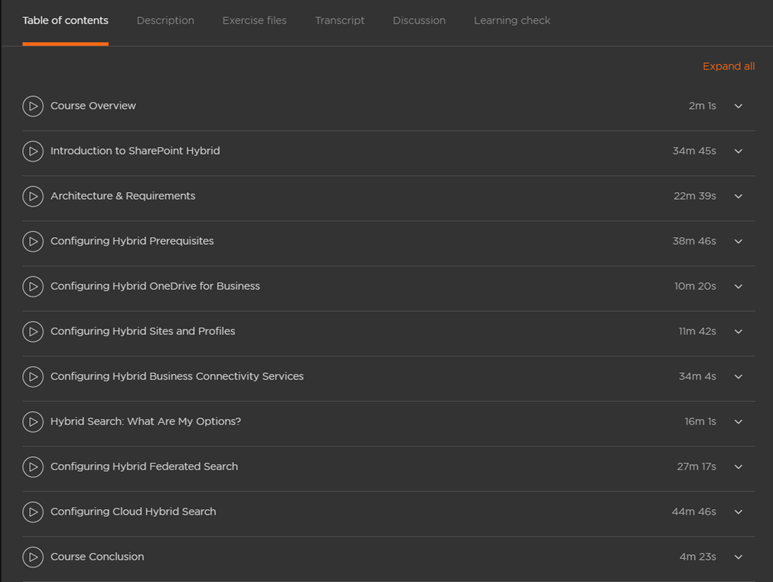 In this session, we use Microsoft’s preferred workflow tool, Microsoft Flow, and look at three real-life examples of processes that you can automate by using Microsoft Flow. PowerShell not only gives administrators access to all the settings in Office 365, it makes it easy to connect to multiple services and gather information to create useful reports. In this short session, we look at three reports every Office 365 administrator needs to have in their toolbox! I hope you enjoy, and if there any questions, feel free to ask them over here!